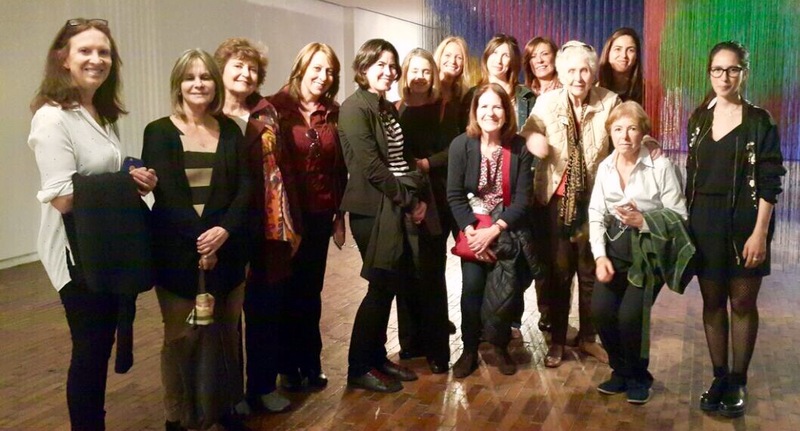 Members of the AWC were privileged to tour the Museum of Modern Art of Bogota and view a beautiful exhibit of Olga Amaral and her husband, Jim Amaral’s works. Olga and Jim are two of Colombia’s most well known artists. Olga’s works form part of the NY Metropolitan Museum of Art collection, as well as other important museums and private collections worldwide. The AWC ladies were given a guided tour in English and then joined a conversation with the third artist currently showing, Ricardo Cardenas. MAMBO brought him from Medellin for this fabulous event. Previous Post Donate Baked Goods for Trivia Night!